Light cherry colour. 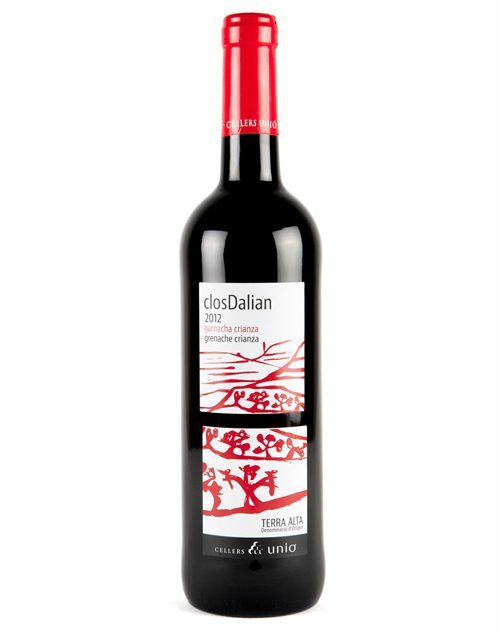 It has an aroma of red fruits with a gentle touch of toast and mineral notes, which are so characteristic of our Garnacha. 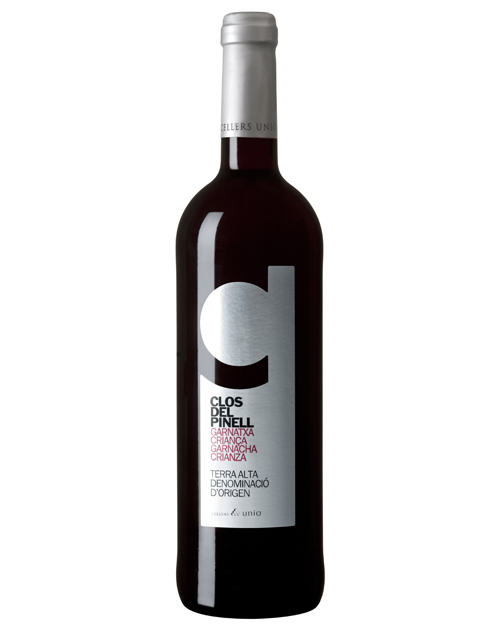 In the mouth it is meaty, balanced and wellrounded. SKU: 023 Category: Terra Alta D.O.